​In just eight years, Ben's Run has donated $632,500 to Children's National to help improve the treatment of children with cancer. Since the first Ben's Run in 2011, we've increased the amount raised each year. But one thing that hasn't changed is the fun that we have at each race. Enjoy the photos of prior years' races! 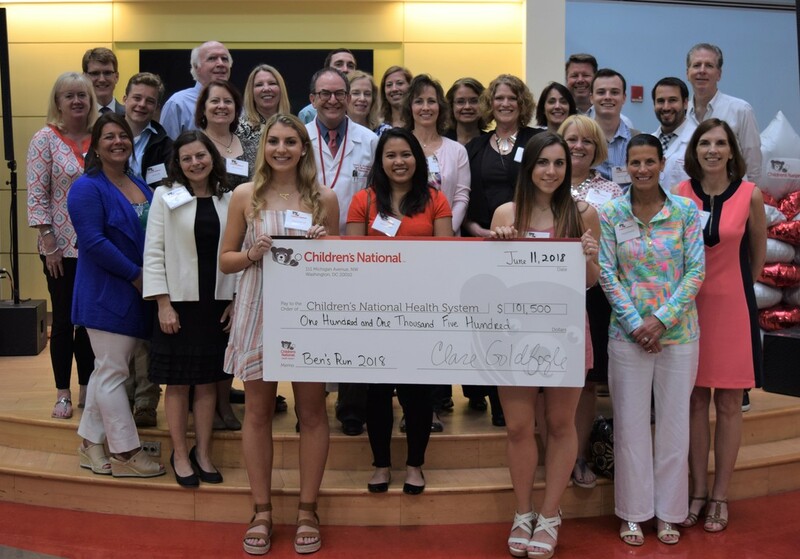 More than 1,000 people registered for our run and we raised $101,500 for Children's National, which brings our grand total to $632,500 after eight years! More than 1,000 people registered for our run and we raised $101,000 for Children’s National, which brings our grand total to $531,000 after seven years! Thanks to our donors, volunteers, and over 800 runners, we raised $97,000 for Children's National, bringing our grand total donated to $430,000! Thanks to our donors, volunteers, and more than 1,000 runners, we raised $100,000 for Children's National for our 5th anniversary! 1,150 participants - our most ever! 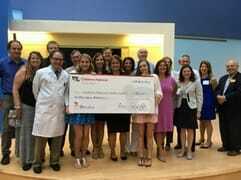 - helped us write an $80,000 check to Children's National! 1,100 runners and walkers made the 3rd Ben's Run a RESOUNDING success, raising $73,000 for Children's National. More than 1,000 registered runners and walkers helped us make the 2nd Ben's Run a huge success. We raised more than $47,000 for Children's National. The first Ben's Run was held on April 2, 2011. 875 people registered and helped us raise more than $33,000 for Children's National.